You don’t get much more relaxing than this. Created by LandShark Games, this captivating game features Koi fish in a beautiful Japanese garden. The water is serene, soothing, and satisfying. Zen Koi is soul food; a beautifully crafted mobile game designed to relax you and help you find inner peace. Zen Koi will take you out of your shell and allow you to be you around friends, family, and company. It’s optimized for smartphones and tablets on iOS and Android devices. 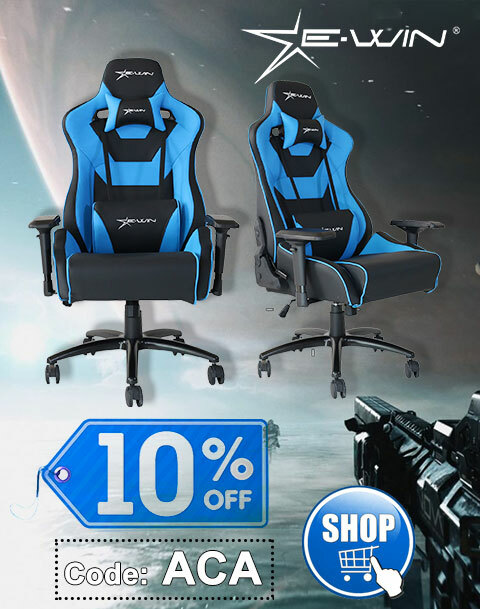 The intuitive user interface allows for smooth gaming and a fabulously peaceful environment. The social nature of the game allows you to share various Koi patterns with friends. Easy to play, and artfully decorated – the perfect game for a relaxing time. Powered by Entertainment One, this casual action and adventure game is designed for everyone to enjoy. 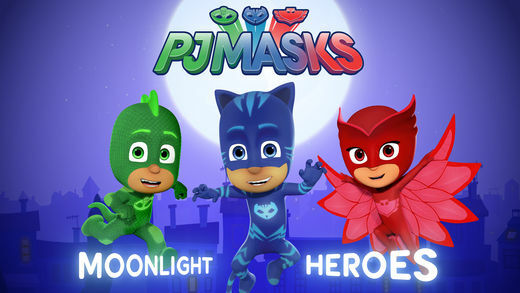 This New Edition of PJ Masks game features three adorable creatures in the form of Owlette, Catboy, and Gekko. There are scores of collectible orbs with all of the hero characters in the game. Plus, players can cash in with golden amulets to increase the points tally. Various power ups are available for each of the 3 characters in the game. For example, Gekko can break through obstructions in his path, Catboy can pounce higher, and Owlette can spot hidden orbs. This great game is fun and relaxing, and plenty cute for fans. 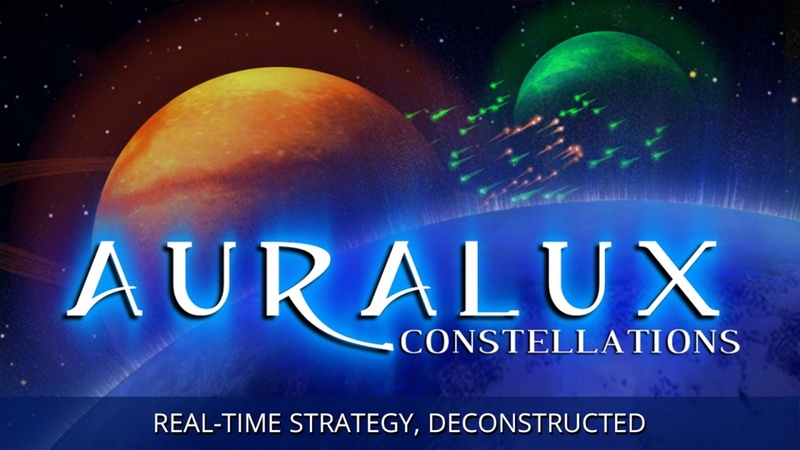 There is magic above us in the cosmos, and Auralux will show you how to reach for the stars. This game blends battle-hardened strategy with serenity in the most eclectic fusion of calculated calm in the universe. If that’s a mouthful, the game is simply magical. You will gain control of immaculate spheres of light and spectral prisms which reach ever deeper into the universe. Your spaceships are fascinating energy forces of hypnotic proportions. This game is peppered with space dust, astral music, and pulsating entertainment. 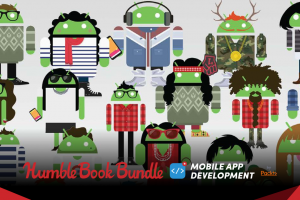 If you’re a little down on your luck, and you’re looking for a fabulous pick me up, this iOS and Android-compatible gaming app will take you on a journey like never before. Leave your troubles on earth and voyage into the stars with Auralux. This is a RTS (real time strategy) game, and it is interactive, immersive, and brimming with energy. Wormholes, black holes, and supernovas await you – are you ready to dance among the stars? Fingermagic has done it again with this strategy-based game. It’s fun and exciting, and once your fingers get the hang of it, it’s incredibly relaxing too. In SuperTactics: Real-Time Battles, there are bombs exploding all over the place and neutral monsters everywhere. Plenty of skill comes into play with this mobile game. The game offers 2vs2 PVP action for flank attacks and for plundering materials. With Stage Mode, players get to enjoy construction strategies and interactive gameplay. There are hunting monsters and attacking monsters – it’s a hive of activity for battle-hardened gamers. When things get a little tense, Prune will make it all a lot easier. Perhaps this game draws its strength from the healing abilities of prune juice, or simply pruning the bonsai tree? In any event, you can cut away all those dead ends that are making your life difficult in this rudimentary game. It is tastefully decorated; adorned with the simple treasures in life – minimalism, natural beauty and serenity. Prune is a pay-to-play Android and iOS game, but it’s ideal when you’re looking to shed that baggage and enjoy a reinvigorated sense of self. 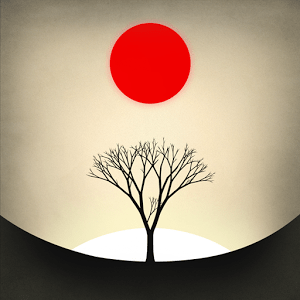 Created by Joel McDonald, this independent mobile game designer has fashioned something simplistic and stunning. In the words of critics, the game is wildly creative, oddly soothing, and totally addictive! Bubble Shooter by Ilyon is the ideal game for anyone who enjoys shooting bubbles and watching them pop. And that’s pretty much most of us. 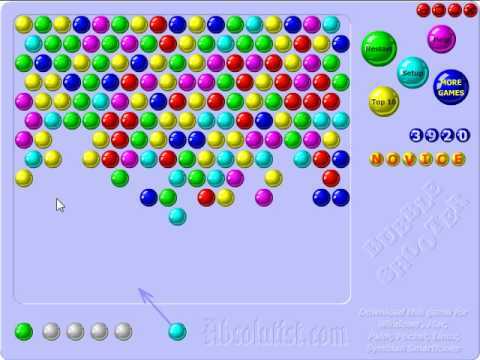 There are fabulous aspects to this game including 2000 amazing puzzle levels to go along with the classic Bubble Shooter gameplay. To get started, simply match 3 colours to pop the bubbles and enjoy hours of fun and games on your smartphone or tablet. The game can be enjoyed in classic game mode, or in arcade game mode. What’s great about this game is that there’s complimentary brain training sessions available to you as well. There are some 1,500 challenging brain teasers to enjoy – enough to keep you busy and focused well into the New Year. PS, if you have a little trouble differentiating between colours, the game is available in colorblind mode for everyone to enjoy. Get ready to meet Petit, a weird little fellow ready to go on an adventure. The name of the game is decidedly French, that much is evident from Contre Jour, and it is magnificent to play. The landscape, milieu, and game animation are superb. Of course, there is an element of danger lurking in the distance, but the soothing music will calm your nerves and keep you in a wonderful place while your mind takes leave of the bustling hubbub of the concrete jungle. 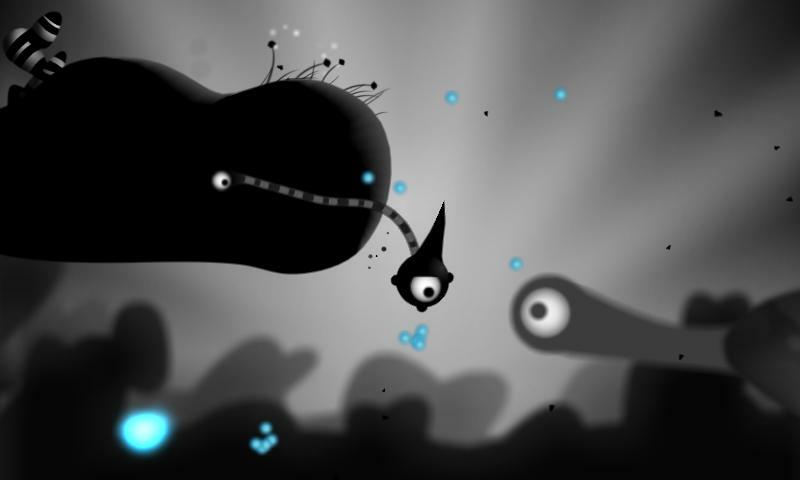 Contre Jour was created by Mokus Games, and it blends light and darkness in a surreal and fantastic way. 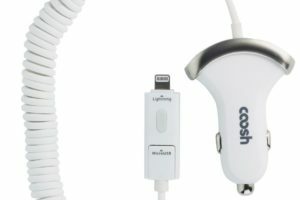 In terms of immersive entertainment – this one trumps the competition. 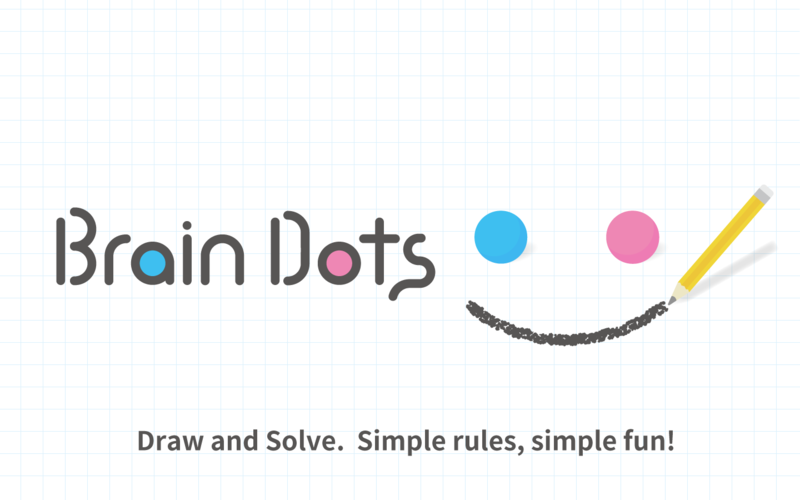 Two Dots is the brainchild of PlayDots. This puzzle-style game has been labeled highly addictive by the New York Times. Indeed, it is a fascinating game that doesn’t rely on high-tech shooter-style entertainment to keep you glued to your screen. But these aren’t just 2 ordinary dots – they are intrepid adventurers making their way across burning jungles, unfathomable ocean depths, and the ice-cold wilderness of the Arctic tundra. This game is ranked highly in 100 countries around the world, and for good reason. Brain Dots is the brainchild of Translimit, Inc. This puzzle-style game is a great way to relax and enjoy drawing lines and bumping balls. Fun for all ages, this will certainly challenge you to complete stages, and collect pens and share in the spoils of victory. As a brain game, your logical thought processes will be tested to the max, and it can even assist in intellectual growth and development. The game is available in 15 languages, and is wildly popular across Asia, Europe, and Nordic countries. 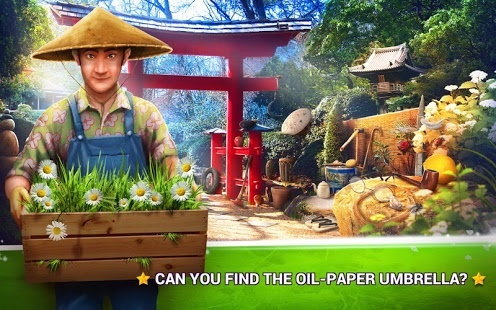 Puzzles and mysteries abound in Mystery Objects Zen Garden – Searching Games. There are multiple hidden objects in the Zen Garden, and you can enjoy fun and games in autumn, summer – all year round. The Zen garden is a place where peace and harmony reign supreme. A wide range of garden games can be enjoyed, with 1,000+ hidden objects, exciting audio-visuals, and relaxing sounds. 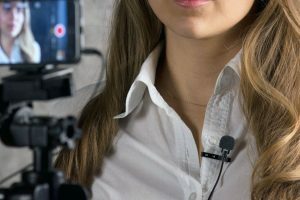 Mobile phone players can use zoom functionality to enhance the gameplay.